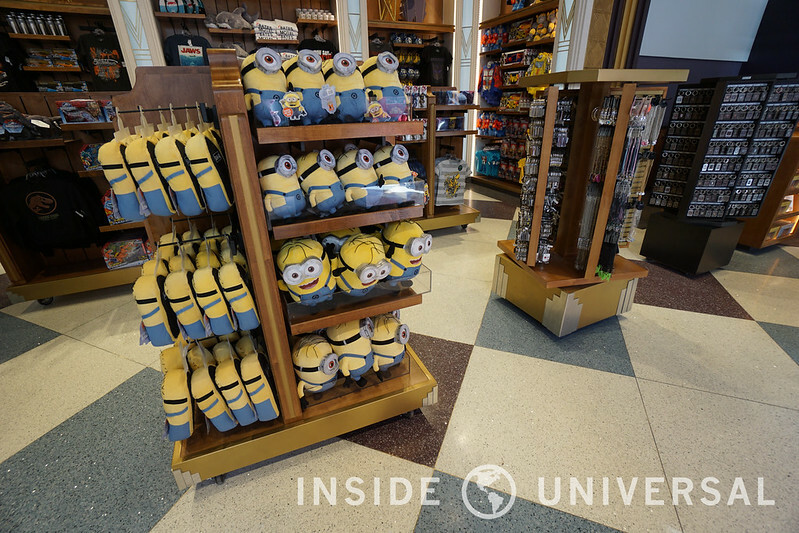 The CityWalk Hollywood Universal Studios Store has officially reopened to the public. 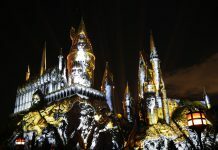 With its recent expansion, there is now room to feature an all new Wizarding World of Harry Potter section, which includes souvenirs and memorabilia from the much loved franchise. News of this expansion date back as far as September of 2014, when Things From Another World announced its move to the former Game Stop location. 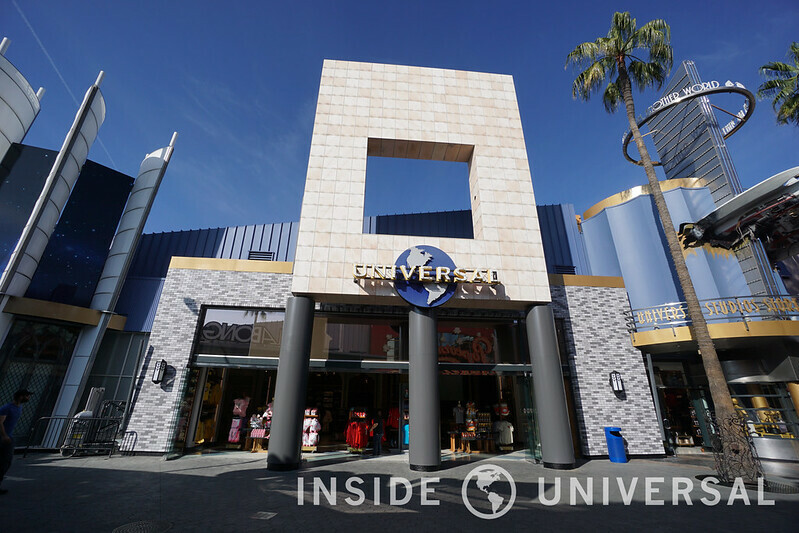 In February of last year, it was confirmed that the Universal Studios Store located in CityWalk would be expanding into the previous Things From Another World location. 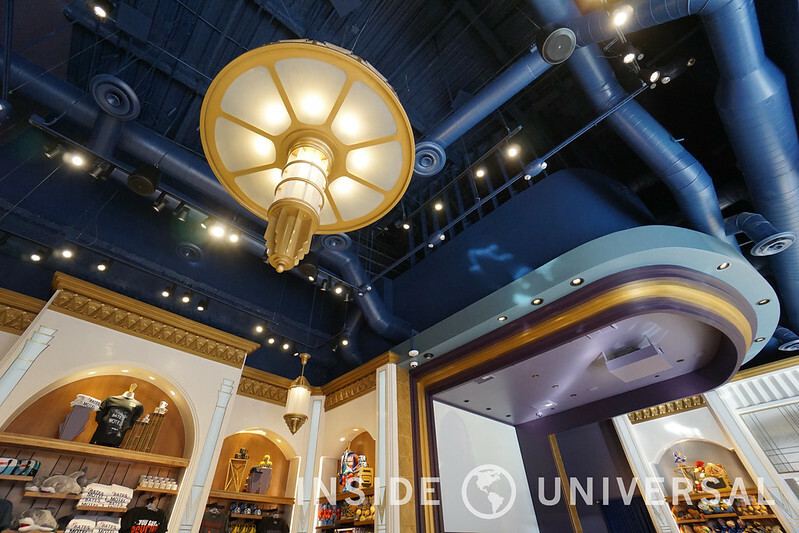 After months of dealing with walls and construction, it appears that the final details have been completed and we finally have access to our newly updated Universal Studios Store. 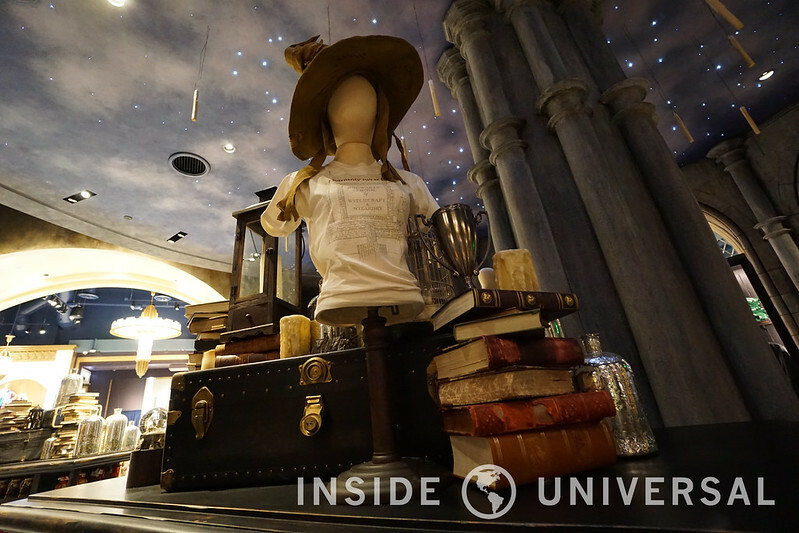 Prior to this most recent closure, guests were able to catch a glimpse at the expansion into the previous Things From Another World building. For those who are unfamiliar, the new design features a much more clean and organized atmosphere. Guests no longer feel cramped in a tight space filled with various souvenirs. Instead, the expansion allows for easier movement throughout the store and the organization of the products make for seamless shopping to satisfy every franchise preference. 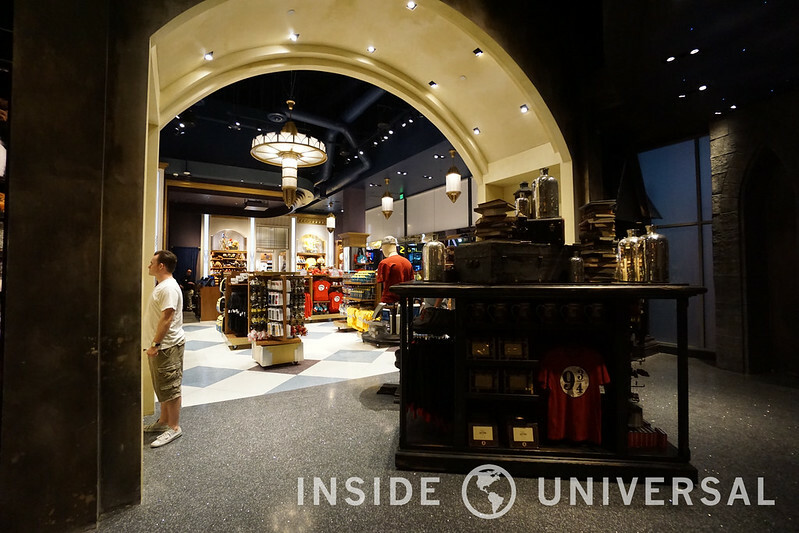 The most recent overhaul, which features a section of the store dedicated to the Harry Potter franchise is perhaps the most impressive part of the whole expansion project. Conveniently, this opening has arrived just in time for the opening of the Wizarding World of Harry Potter on April 7, 2016. 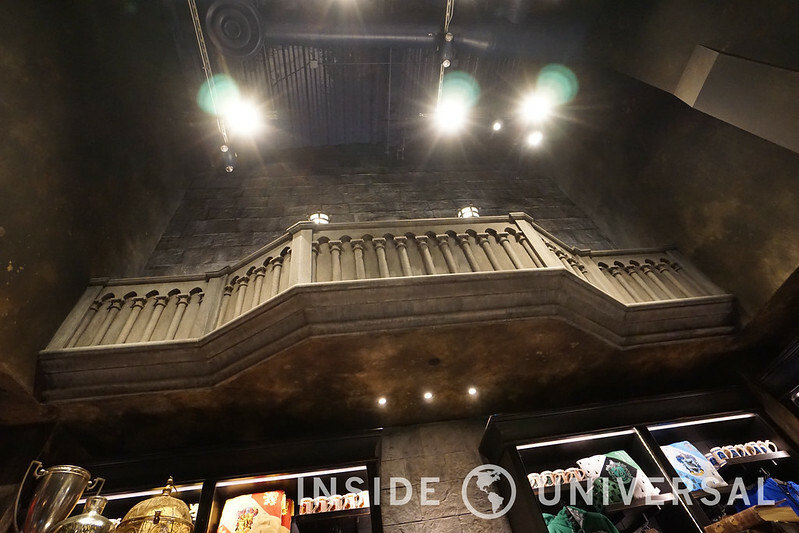 Including the same meticulous attention to detail from inside the park, the newly updated section transports you back into the halls of Hogwarts School of Witchcraft and Wizardry. 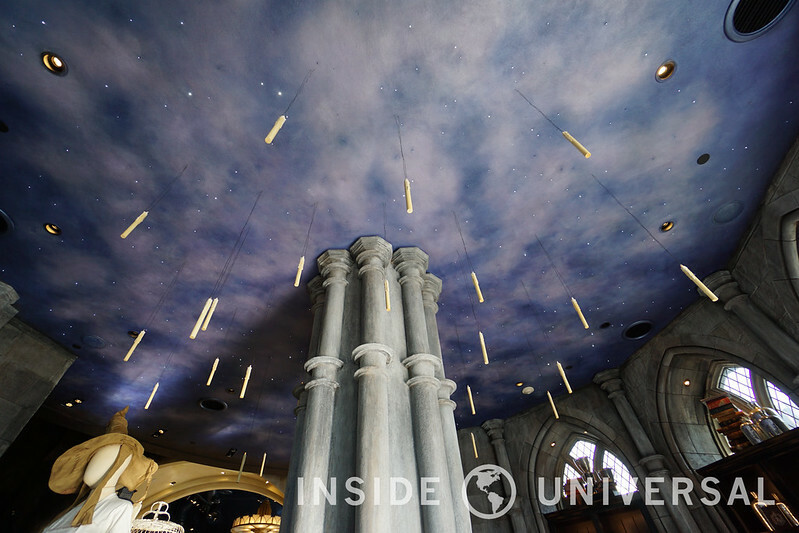 With detailed stone work, pillars, and even floating candles, this newly designed section is a gorgeous representation of what you will see in the soon-to-open land inside Universal Studios Hollywood. While there is a stark contrast between this section and the rest of the store, the level of detail and design seen here makes it difficult to be anything but impressed. 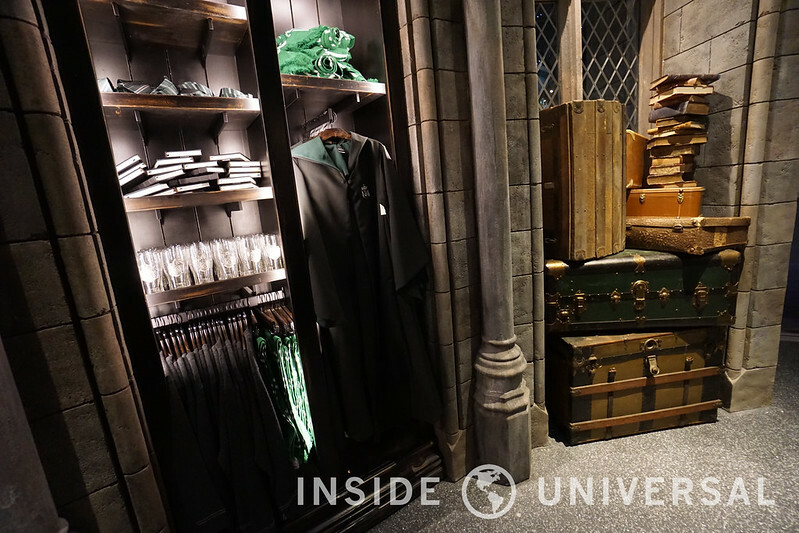 The Wizarding World merchandise you will find here is very similar to what you will find inside the park. 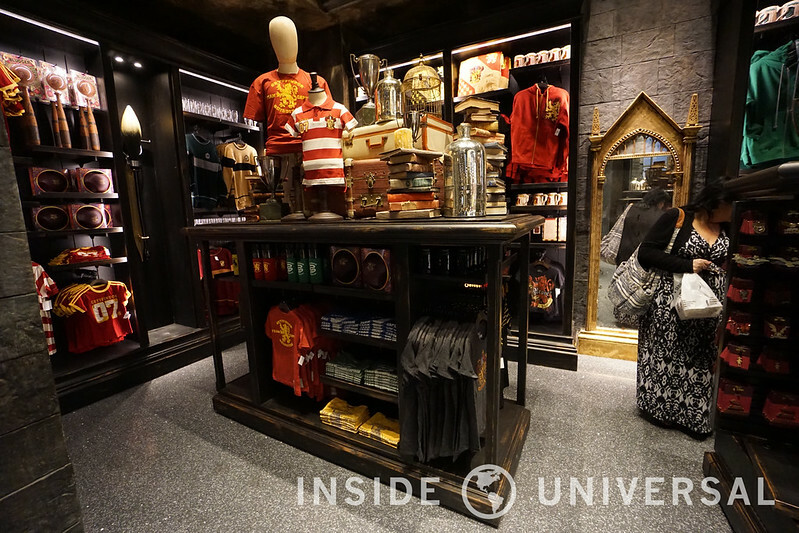 Guests have the choice of a variety of items from the various houses, including t-shirts, scarfs, and coffee mugs. 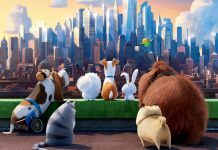 If you’re looking to adopt a magical pet, this section features some of your favorites such as Crookshanks the cat, Pygmy Puffs, and even a unicorn. 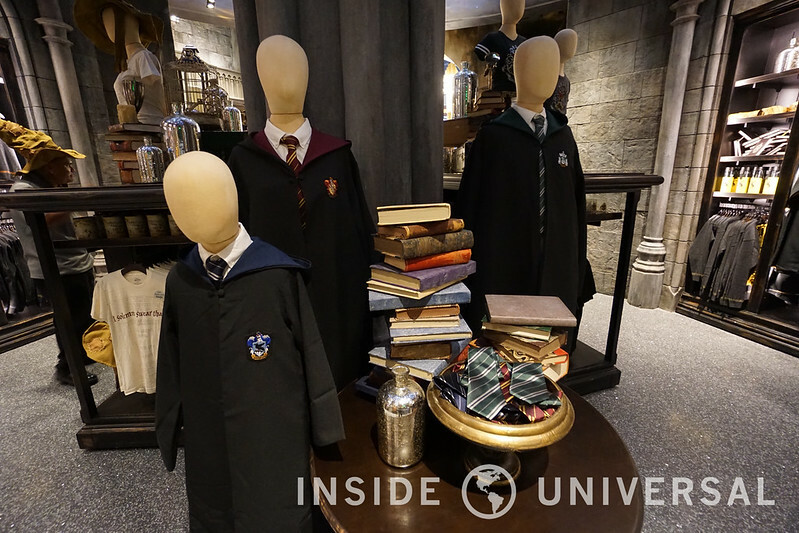 Along with a variety of other souvenirs and memorabilia from the Harry Potter franchise, guests can even choose their very own wand, or rather, the wand will choose them. 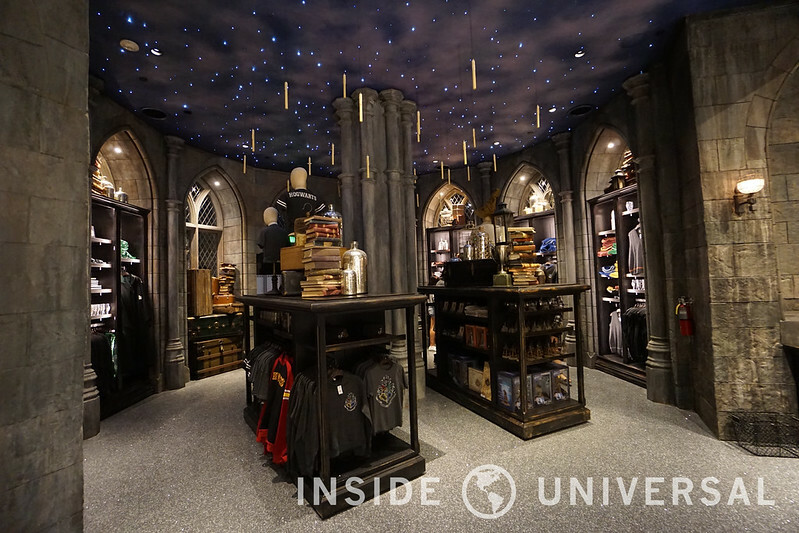 We’ve included additional photos of the new Harry Potter expansion at the CityWalk Universal Studios Store below. 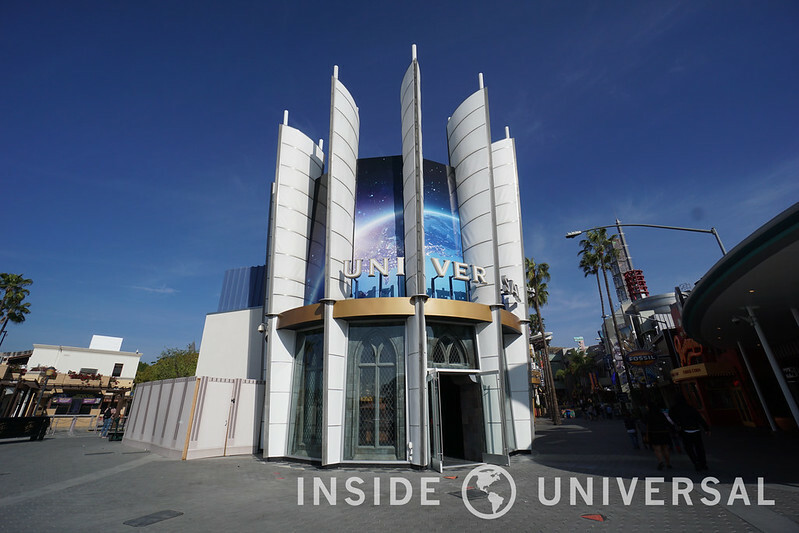 Thank you for making Inside Universal your number one source for all things Universal Studios Hollywood and CityWalk Hollywood. 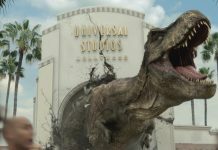 Be sure to stay tuned as we continue to work to give you the latest updates surrounding Universal’s original studio park.